Choose your specific rifle specs below and get quick delivery on the newest McMillan molded in color designs! These adjustable A5’s are made for Remington 700 and Remington style actions only. A selection must be made for every category to view current inventory. If not applicable for your rifle, select N/A. For example, if your rifle has its factory barrel on it, select N/A for “Contour #” and “Straight Cylinder Length”. 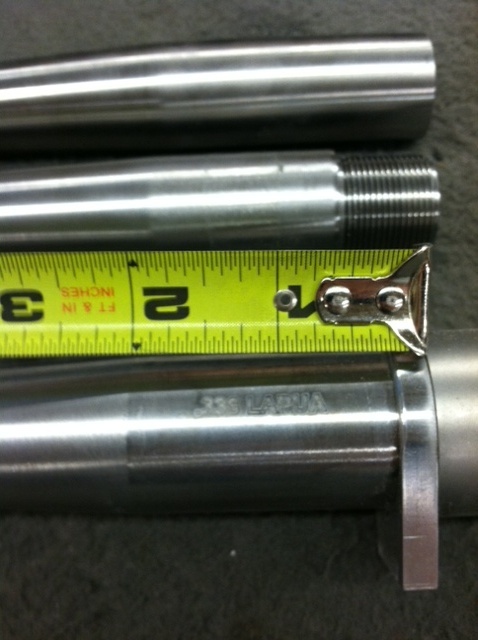 Those two selections are for custom aftermarket barrel contours. Please allow 4-8 weeks for shipping. See video tutorial below for your reference.